While Noah seemingly had an easy enough time gathering two of every animal for his ark, we were starting to wonder how toy makers got enough beasts to fill their arks? We found the answer in the small German town of Seiffen. At the end of the 18th century, woodworkers invented an ingenious method to make lots of wooden animals cheaply and efficiently (and rather attractively, we might add): the Seiffen ring. The ring allowed craftsmen to meet the popular demand for Sunday toys in markets far and wide. How can a ring become a lounge of lizards or a caravan of camels? 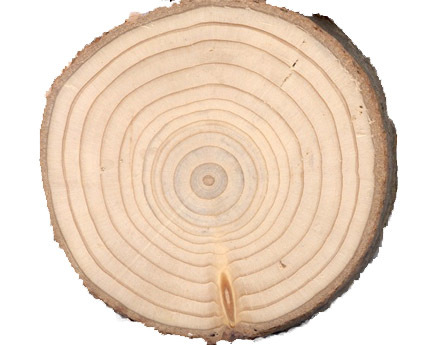 First, a cross-section of a tree trunk (usually fir) is cut. Next, the disk-shaped piece is shaped and turned on a lathe to produce a donut-shaped wooden ring with the profile of a particular animal. After the shape of the animal takes form, the ring is sliced like a pie into segments to create each individual figure. The finishing touches are hand-carved and the details are painted. Sounds easy enough, right? Check out this video (and brush up on your German) to see the process in action. Photo: Seiffen, Staatliche Spielwaren-Fachschule, German Federal Archives, Wikimedia Commons. How did you spend your Sunday last week? Maybe you went to the park, caught up on some reading, played Wii Sports Resort, or watched Game of Thrones… whatever you did, we hope it was relaxing! 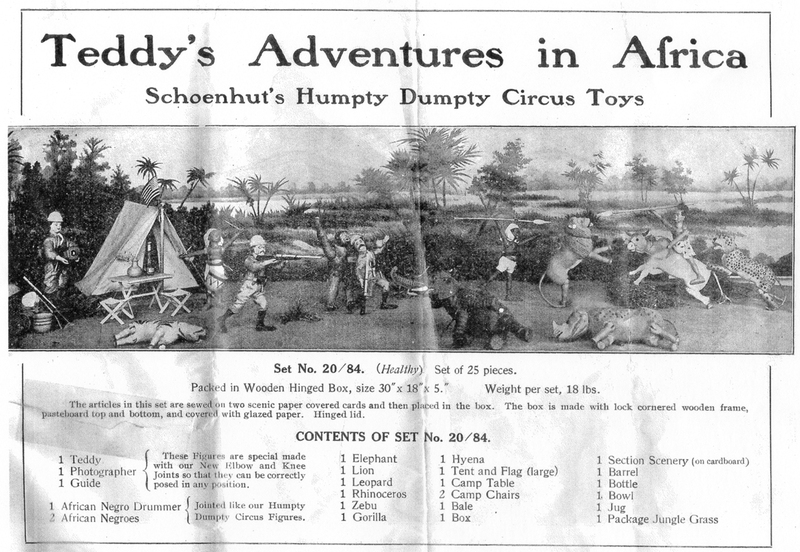 For children in Victorian times, Sunday was not a time for play, except of course with Sunday toys. In many households, Sunday was considered a day of rest and worship. Thus, Sunday toys were religious in nature and based off stories in the Bible. Noah’s Ark was an extremely popular Sunday toy, complete with tiny carved and painted animal pairs. 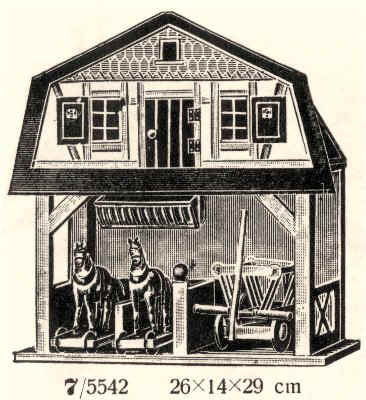 German cottage industries worked tirelessly to meet demand for these popular playthings, so much so that the tiny carved animals became known by the workers who made them as “misery beasts.” As the world grew more industrialized in the 19th and 20th centuries, toy companies like R. Bliss Manufacturing Company and Schoenhut also began making Noah’s Ark sets. Playing with a limited variety of toys on Sunday must have become tedious at some point, but play is all about using your imagination, right? We suppose some Victorian children didn’t exactly stick to the biblical storyline!